…a quick payback just by considering the “minutes saved” throughout their cut & sew operations. 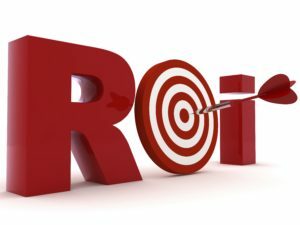 Of course, other cost-saving benefits such as massive efficiency gains will also contribute to the full Return on Investment (ROI) picture. Here is a realistic hypothetical (taken from our very conservative observations of our Shop Floor Control Solution in use with our various customers) in which Shop Floor Control saves a 100 operator manufacturing location thousands of dollars per year in labor just by considering one aspect of time saved. A clock with the text “time is money” on the white wall. Scanning a QR code is a much more efficient process than scanning barcodes. This can save up to 1 minute per operator/shift. 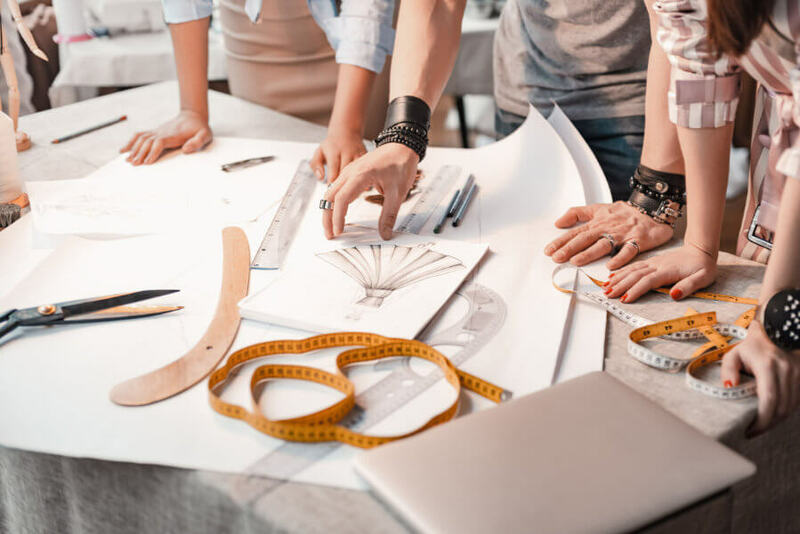 Workers have the ability to look at and interact with the “content rich” display on a tablet without having to key special commands or codes; saving another 7 ½ minutes. Large, visual displays can also display a PDF file/traveler to improve communications and reduce errors for all workers and saves 5 minutes. This saves between 4 – 6 minutes per operator. This saves 10 to 15 seconds or .25 minutes per operator. Automatic email notifications to alert mechanics to machine downtime gets problems solved faster, saving approximately 4 minutes per operator. Automatic email notification to supervisors for off-standard approvals saves 3 minutes per operator. In time alone, wireless SFC can, and has, yielded manufacturing facilities and CMT operations immediate savings of thousands of dollars in annual labor costs. As you can see, a significant part of these savings come from the use of a wireless tablet system. 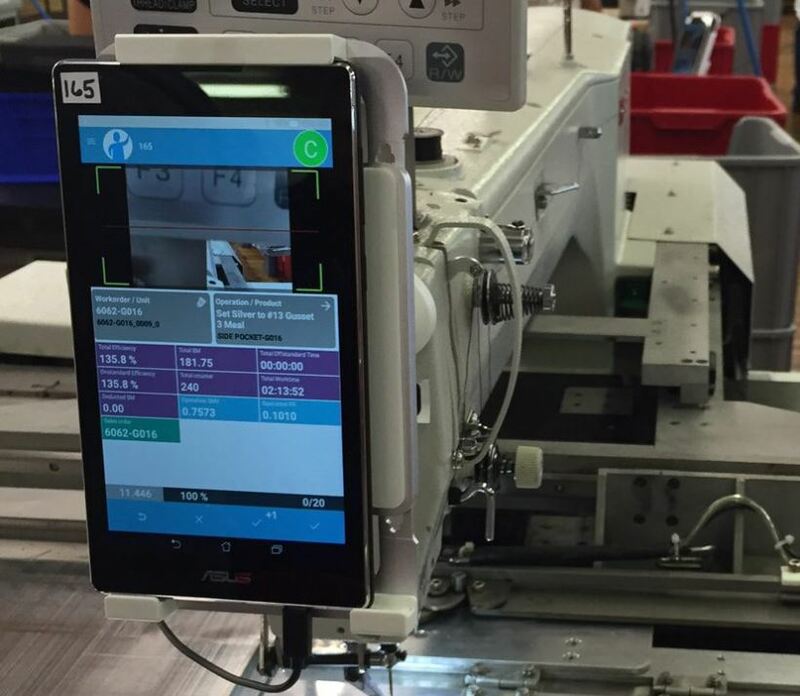 But this is only part of what makes next-gen Shop Floor Control so great for your business!